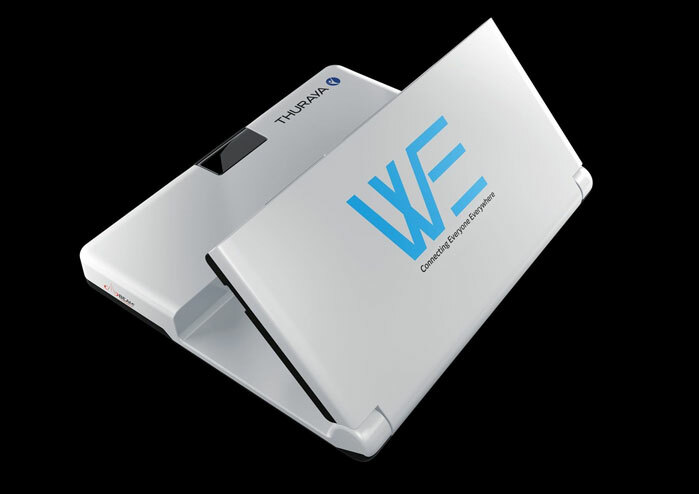 Meet the Thuraya WE: a portable satellite and LTE WiFi Hotspot that keeps you connected everywhere you go. It weighs only 1kg and offers voice and data connectivity. Up to 10 smart devices can be connected within a radius of 100 feet. 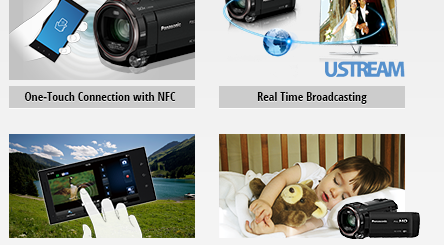 Thuraya WE has an interface that can be accessed from the web or your iOS/Android device. 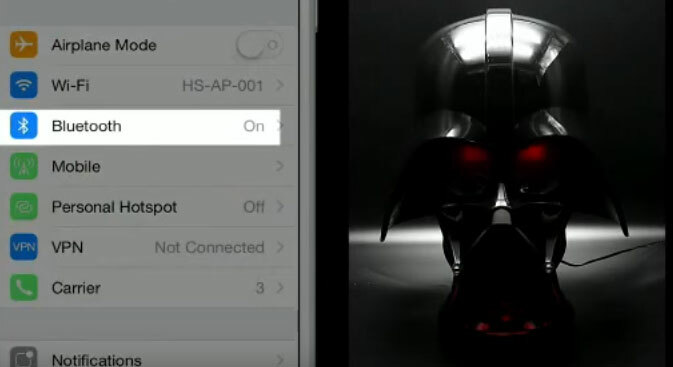 The device is designed to withstand harsh conditions outdoors. It simply turns your smartphone into a satellite phone.